Since 2001 Just France Sales and its real estate partners have been providing tailored searches for Paris luxury apartments and fine investment and vacation properties in Provence. Whether your dream is to buy a French château, to buy an apartment in Paris or to buy a house in Provence, French real estate (especially acquiring an apartment in Paris) is a smart investment that combines lifestyle and sound financial planning. General consultation and specific advice on buying a house in France or an apartment in Paris are available through Just France Sales. Our Advisory Services range from consultation on the initial search process through final acquisition. Before signing a single piece of paper a buyer of a house or apartment for sale in France should our expert advice about the buying process, current price trends, and ownership, tax and inheritance issues. Apartments for sale in Paris are not all created equal. 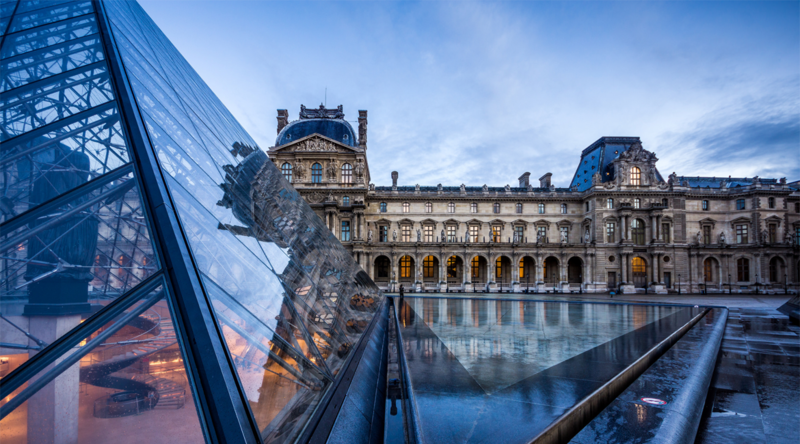 If your goal is to find an apartment to buy in Paris, our Paris real estate partners and Paris property search services take you through the buying process from inception to acquisition. Just France Sales optimizes your chances of acquiring the ideal Paris apartment at the correct price. 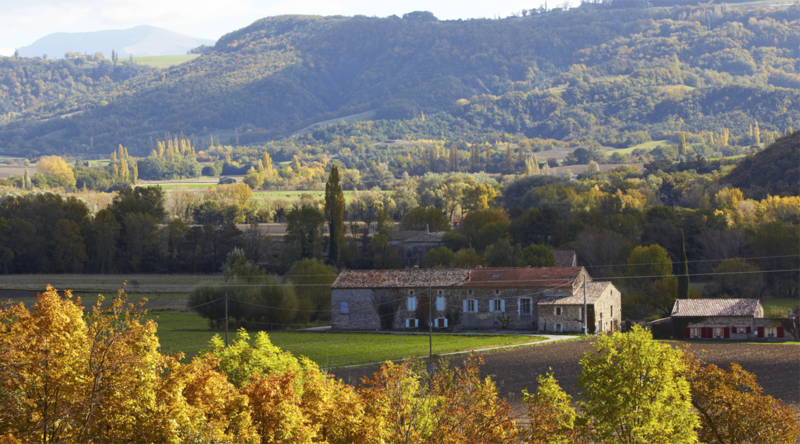 Buying a property in France is surprisingly simple, whether it be for an apartment in Paris, a farmhouse in Provence or Dordogne, or a village house on the Mediterranean coast. Likewise, getting a mortgage when you buy property in France is not difficult for buyers with good credit. Contrary to what you might expect in Paris real estate, tastefully renovated luxury apartments available for sale in Paris are few and far between. Many are offered only privately. Only a professional search service with long-standing contacts in Paris real estate market can make these hard-to-find apartments available to you. When you buy a farmhouse or château in the bucolic French countryside, you also acquire a piece of history. And you are able to lead la vie française - to truly participate in French culture, thereby opening up avenues to a fuller life and fuller realization of one's inner self. Acquiring real estate in Paris offers a stable investment with a proven track record of a steady increase in value. Well-located Paris apartments available for sale but in need of renovation are especially good investments. 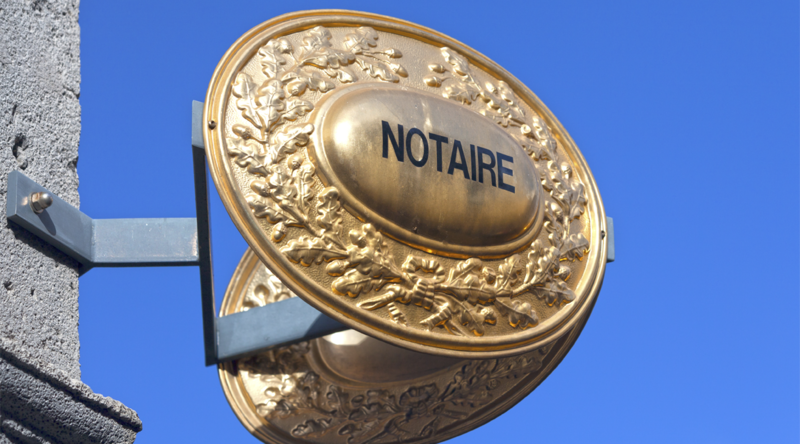 There are no restrictions on foreigners purchasing a property in France. 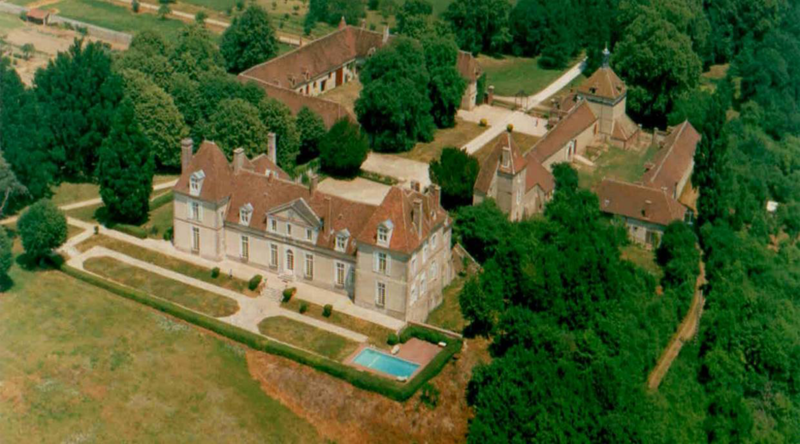 Listings in the “French Châteaux for Sale” page of our website are but a few of the many châteaux available for sale in France. Currently there are many châteaux for sale in France - large or small, fully restored or in need of renovation, in the Loire Valley, near Paris or elsewhere. Let us know your search criteria for the château you want to acquire. 2019 is a good year to enter the Paris real estate market, especially to buy a luxury apartment in Paris with classic architectural features. Prices are rising slowly but steadily, buyers have more leverage, mortgage rates are at an all-time low, and the dollar is strong. 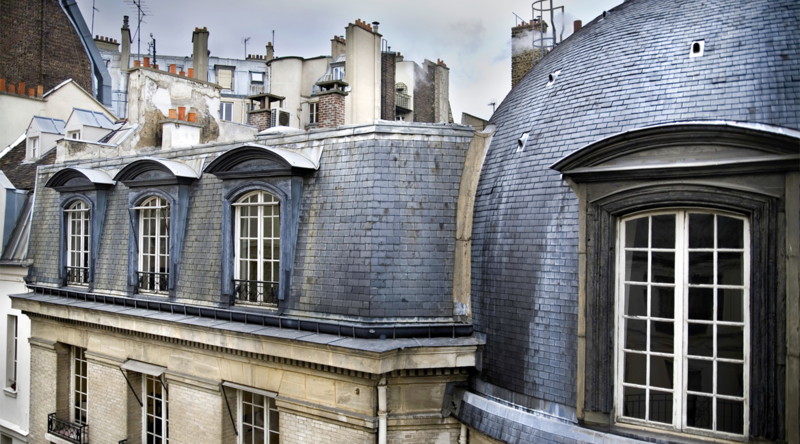 Investing in a Paris apartment has clear financial and lifestyle advantages. Briefly stated, since 2002 that has been Just France Sales’ mission for buyers seeking to acquire a property in Paris or Provence, and for owners of property in France trying to reach an international market of English-speaking buyers. Buyers. Working through our extensive network of luxury real estate partners in Paris, our bilingual search team assists buyers in identifying and acquiring the ideal Paris residential or investment property, whether it be a cozy pied-à- terre or a newly renovated apartment with aview of the Seine. Just France Sales also undertakes targeted searches for Provence, in particular for buyers seeking a beautifully renovated bastide or farmhouse in the Luberon, Alpilles or Dentelles de Montmirail regions. Sellers. If you are selling a property in France, we can increase the exposure of your centrally located Paris apartment or your lovely property in Provence by making it available to Anglophone buyers the world over. 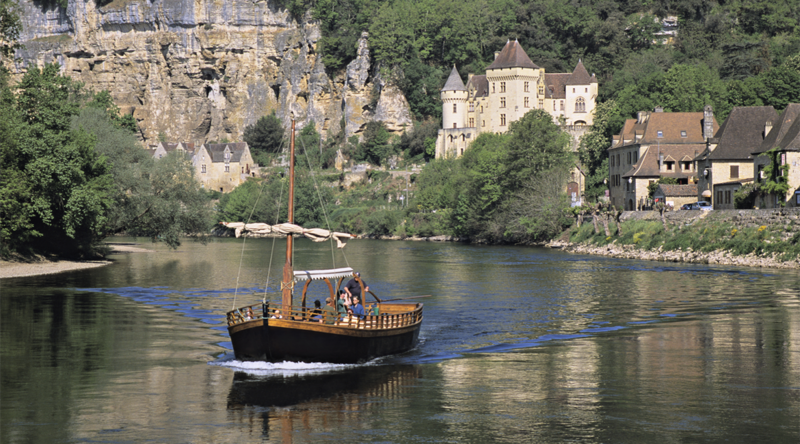 We also welcome inquiries from owners in Southwest France. Our team understands not only the mechanics but also the spirit of owning a property in France. We know that lifestyle aspirations – the dream of owning an apartment in Paris or a vacation home in the French countryside – must go hand in hand with correct legal procedure and sound financial and estate planning. Advisory services. Just France Sales can assist you from start to finish when you buy or sell a property in France. 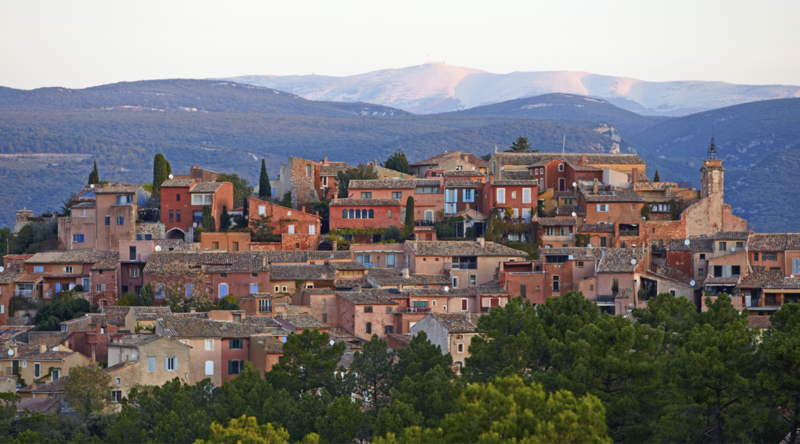 From the targeted property search through the final signing of a sales contract, we offer advice and consultation on legal, tax, financial and aesthetic considerations pertaining to the purchase of a property in France. France is like a multi-faceted jewel, celebrated through the ages for its extraordinary natural beauty, deeply rooted intellectual tradition, refined lifestyle and Enlightenment values. Chances are you wouldn’t be looking on this page if you hadn’t already fallen in love with France, and decided you want to purchase real estate in Paris or Provence. Now – with the strong dollar, super-low mortgage rates and Paris’ well-established record as a sound real estate investment – is the time to follow through and own a piece of France. Who wouldn’t like to own an apartment in Paris, whether it is a Left Bank pied-	à-terre or a luxury apartment in the famed Golden Triangle of the Eighth Arrondissement? But how does one approach the Paris real estate market? How to find an affordable apartment in Paris? 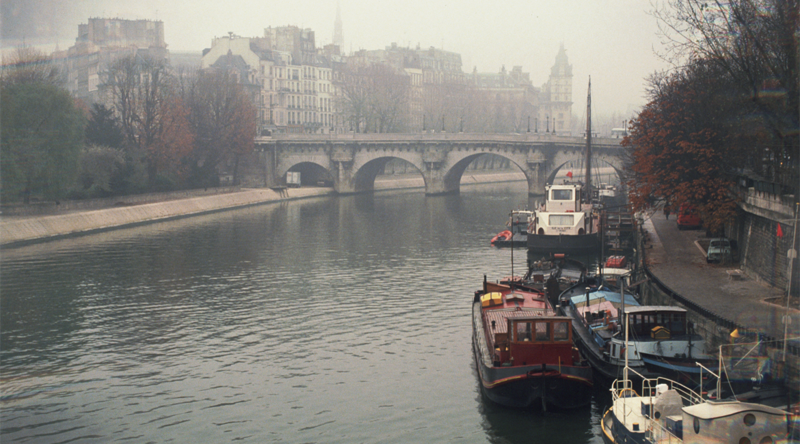 Are there pitfalls in buying an apartment in Paris? Can you buy and rent a Paris apartment? What about taxes, inheritance laws, capital gains when you sell? Where to find the best selection of apartments for sale in Paris? What about buying real estate in Paris or in France from private owners? 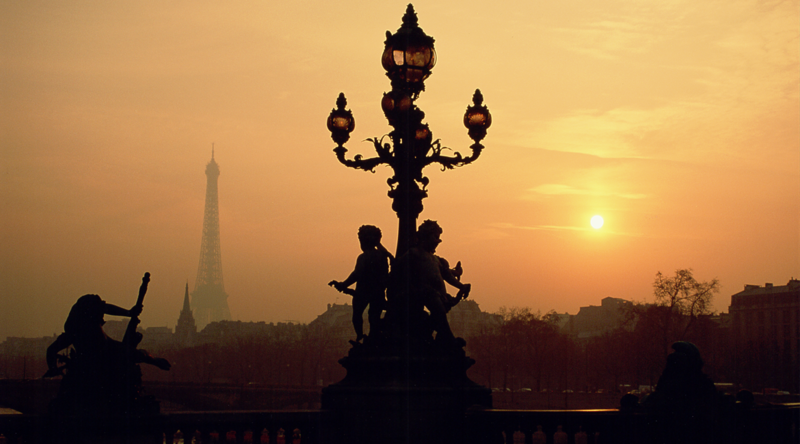 Our Paris search teams draws on listings from partner agencies and private owners. With our extensive knowledge and resources in French real estate we can guide you through the process of searching for and acquiring an apartment in Paris. If you have an unusual situation and we don’t know the answer, we can point you to someone who does. If you are just beginning your search for a property to buy in France, please use the inquiry form to tell us your preferences. We will contact you to discuss your search project. If you are a seller, use our Bonjour Vendeurs page to provide information on your property.